STATUS: KrisFlyer announced changes that came into effect from 24 January 2019, which included an across-the-board increase in the number of miles required for premium cabin redemptions. While point redemption opportunities between east coast cities and Perth are frequently reviewed, there is much less information available for those looking to make the trek to New Zealand from the West Coast. This guide takes a look at your available award redemption opportunities for redemptions between Auckland and Perth, and the service and product offering that is available. Many WA readers may sometimes feel left out by all the travel opportunities the East seems to have, especially when it comes to quick hops across the pond to New Zealand. All is not lost however, as there are a number of tactics you can use to travel to New Zealand in premium classes for a fraction of the cost through utilising points. Your options for airlines flying this route include Virgin Australia, Air New Zealand, Qantas, Emirates and LATAM. Virgin Australia’s routes all involve one stop at an east coast city before continuing on to a number of New Zealand destinations. Air New Zealand is the dominant player on this route and provides both non-stop flights between Perth and Auckland as well as other flights between Australian and New Zealand cities. The airline also offers direct flights to Perth from Christchurch from December to March each year. Qantas also provides an expansive network. The map below does not include any Jetstar flights, given that a Business class offering is not available on these flights. Qantas have historically flown non-stop between Perth to Auckland between December and February, but these flights do not seem to be scheduled for the 19-20 summer. Emirates operates only one flight between Sydney and Christchurch, which is a favourite among many Australian based flyers given that it is flown using an A380, and you can redeem Qantas points for the luxurious First Suites, including an on-board shower. LATAM also has the one route, there’s being between Sydney and Auckland. Based on the results above, using AAdvantage miles for Qantas or LATAM operated flights provides the best value, however given the recent merger of SPG, Marriott Rewards and Ritz Carlton Rewards and the resulting devaluation, your best bet of accruing AAdvantage miles in Australia is to purchase them through a buy points promotion, which are frequently offered up. 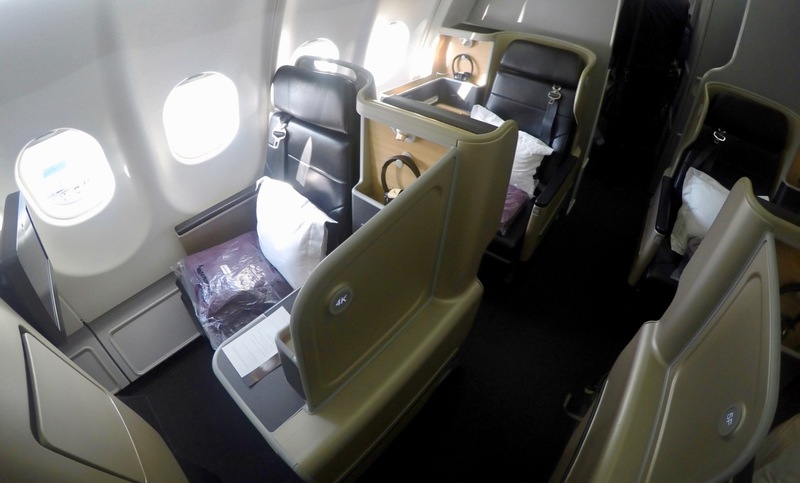 Using Singapore KrisFlyer miles on Air New Zealand is also good value, however availability may be an issue, with Air New Zealand releasing limited premium class seat availability to its partner airlines. Qantas, Velocity Frequent Flyer and Asia Miles are all similarly priced and are good back-up options, but at nearly double the cost, it is worth considering the options above first. We explore the details of the redemption options below. You can redeem your Velocity points for flights on Virgin Australia to New Zealand which are serviced using their 737 fleet. As an example, a routing between Perth and Christchurch in Business class will cost you 49,500 Velocity points + ~$111 in taxes + a $5.50 carrier charge. 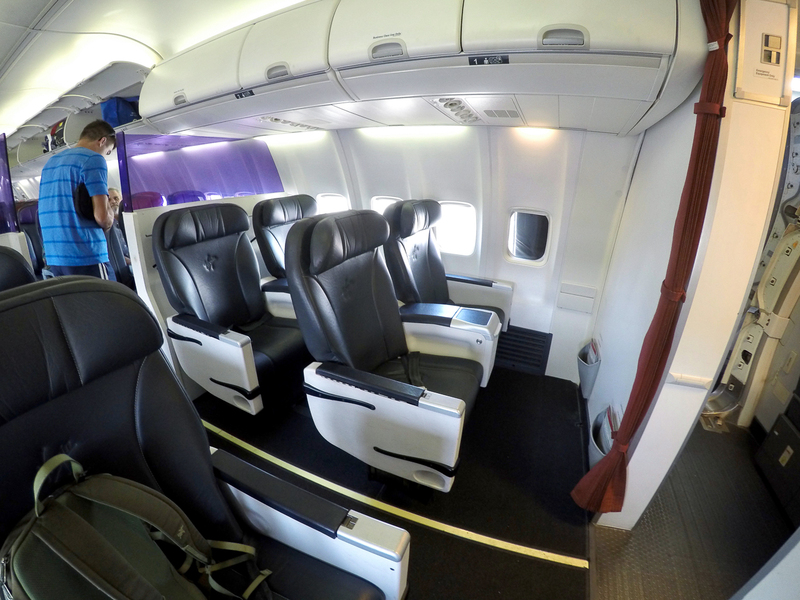 Virgin Australia use the same Business class seat that is offered on domestic routes for trips across the Tasman. The opportunities to redeem your Velocity points has decreased slightly since 28 October 2018, given the termination of the partnership between Virgin Australia and Air New Zealand. Alternatively, you could redeem your Velocity points for flights on Air New Zealand via the Singapore Airlines KrisFlyer program. Converting your Velocity points to KrisFlyer miles works out cheaper than using your points with Virgin Australia, and opens up the option of flying direct from Auckland or Christchurch. With Virgin Australia being a redemption partner of the Etihad Guest program, you can redeem Etihad Guest miles to book a Virgin Australia flight from Perth to New Zealand. You’ll see that Perth – Auckland isn’t specified as a redemption option in the chart as it needs a connection – so the cost is, for example, the cost of a Perth – Sydney flight plus a Sydney – Auckland flight. This would come in at 33,800 plus 21,800 Etihad Guest miles, for a total cost of 55,600 Etihad Guest miles each way. Etihad Guest miles are transferrable from American Express Membership Rewards at 1 Membership Reward point = 1 Etihad Guest Mile. Availability of award seats on Virgin Australia through Velocity should generally match those available when using Etihad Guest miles, although you’ll need to call to book. Air New Zealand receives god-like status and uncompromising loyalty from many of our friends across the ditch, which leaves many frequent flyers scratching their heads if the loyalty is solely on the back of its frequent flyer scheme, Airpoints. This program offers only ‘any seat reward’ redemption rates and is therefore not a favourite among the Point Hacks team. There are alternatives to Airpoints though. Given that Air New Zealand is part of the Star Alliance, you can redeem Singapore Airlines KrisFlyer miles to redeem for Air New Zealand flights, with KrisFlyer miles able to be earned from many credit cards, along with transferring Velocity points into KrisFlyer miles. Points transfer at a rate of 1.55 Velocity points = 1 KrisFlyer mile, and the transfer is instant. It’s only 28,000 Krisflyer miles for a one-way booking between Perth and New Zealand in Business Class, plus taxes and fees. While this approach sounds like a hands-down winner, availability can be limited for Air New Zealand flights made available to its partner airlines. You can redeem award flights with your KrisFlyer points on an Air New Zealand flight online via either the singaporeair.com or the Singapore Airlines app. Availability can change closer to the date of departure so if you are willing to gamble you can always place a seat alert on Award Nexus or Expert Flyer so you can book award seats the moment they are released. Finally, it’s also worth noting that KrisFlyer miles can be redeemed directly for travel on Virgin Australia, but the number of miles required for this route is not competitive, with a return running at 118,000 KrisFlyer miles! You can book a Perth to Auckland direct flight in Business class for 100,000 points return + $253.35 in fees, at the time of writing. These are for connecting flights via Sydney however, as I could not find availability on the direct flight on my requested dates. There was plenty of availability for connecting flights however, some being an all A330 itinarary, some an all 737, and others being a mixture of the two. The A330 offers a superior Business class experience, with an excellent lie-flat seat offering as opposed to the 737. Experience a lie-flat seat experience in the revamped Qantas Business Suites. You’ll need an AAdvantage account that’s a minimum of 2 weeks old, so make sure to sign up as soon as possible if you want to go down this route. Once done, keep an eye out for the many AAdvantage miles promotions to buy miles that come around fairly frequently. When buying AAdvantage miles to redeem on this route, Business Class return flights to New Zealand can end up costing as little as $1,250 in Business Class, which is not that much more than Economy! The total cost is dependent on the offer and how you acquire your AAdvantage miles. Given that AAdvantage uses a flat-rate price structure, specifically its 30,000 miles one-way and 60,000 miles return in Business Class between Australia and New Zealand, travellers departing ex-Perth get more bang for their buck than those from east coast cities, as the cost to fly from say Perth to Auckland is the same as for flying from Sydney to Auckland. This is by far and away the most cost-effective way using a oneworld carrier. 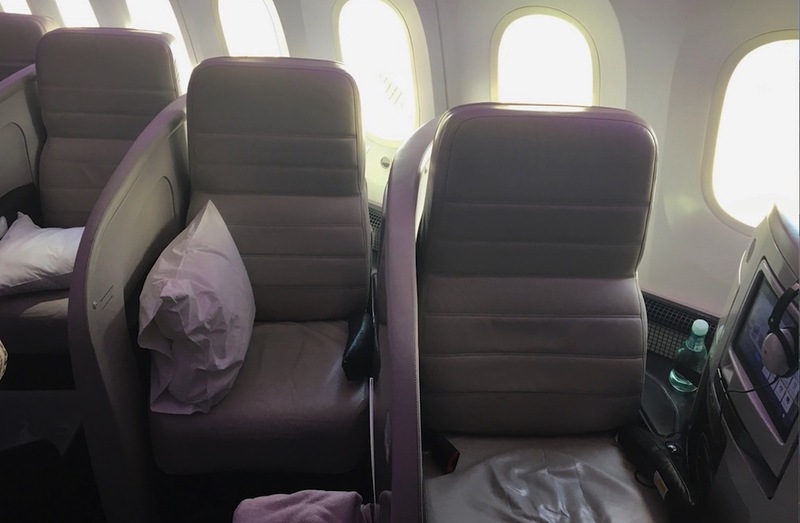 Perth to Auckland return is 45,000 one-way and 90,000 return in Business Class, making this competitive against Qantas Frequent Flyer, but falling well behind AAdvantage in terms of value. Redemptions for Qantas-only travel can be made online at the Cathay Pacific website. Being part of the oneworld alliance, you can use Qantas points, AAdvantage miles or Asia Miles to book Business class on Qantas or LATAM operated flights. 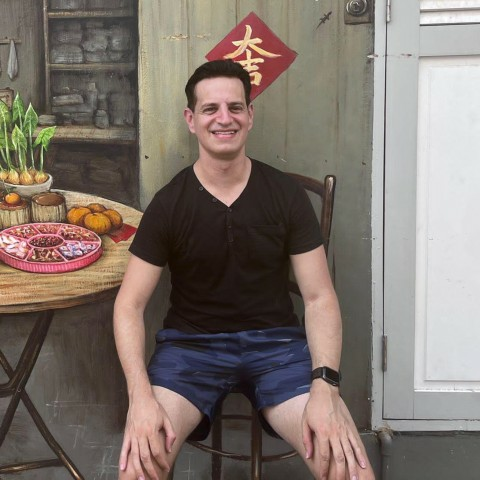 In fact, you can use any oneworld frequent flyer program, however we focus on AAdvantage and Asia Miles, as they are more relevant to Australian flyers. 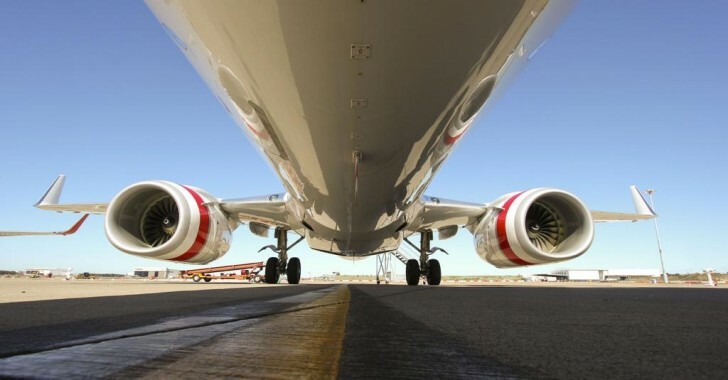 LATAM will only get you so far as either Sydney or Auckland, however you can then connect on Qantas services onwards to Perth, and Air New Zealand, through the new partnership with Qantas, to other domestic New Zealand destinations. LATAM’s Business Class product includes a fully lie-flat bed, with reward inventory being quite generous compared to other airlines. Given that this is part of the Santiago-Auckland-Sydney route, award seat is likely generous as many ex-Santiago travellers depart at Auckland without continuing onwards to Sydney, meaning that LATAM has many seats on its 787 available for the trans-Tasman segment. 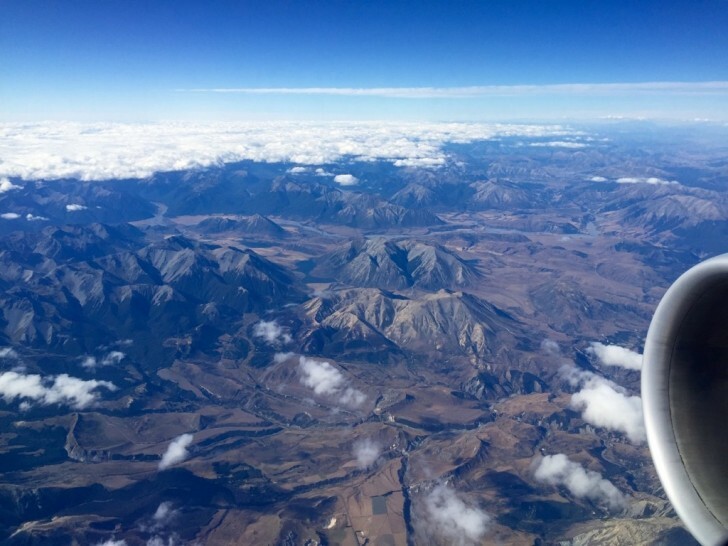 While many in the west have recently felt that our major airlines were neglecting them in terms of service options (although this has been on the improve with Qantas expanding its international services ex-Perth), WA travellers are quite spoiled for choice when looking to get to New Zealand. You’ll need to be prepared to do a bit of research on availability however, given the numerous airlines and route combinations possible once you add in a stop on the East Coast (if you’re prepared to fly indirect). The time spent researching your options should be well rewarded if you can find yourself a premium seat with extra space and comfort on what is relatively a long flight. I have been searching for available flights (economy and Business) with Krisflyer, but I am unable to even see any return availability as this error keeps coming up when searching either Per – Akl or Akl – Per return. I have also searched for one way availability from Per to Akl and reverse with absolutely no flights available. I have clicked both Saver and Advantage days with the same result. What am I doing wrong? I would suggest searching for seats on the United website and if you find an open seat on Air NZ (which is unlikely because they don’t release many award seats), then phone KrisFlyer to book. How about via Virgin Atlantic on NZ if available? The rewards table lists them at 30,000 in business. Pretty sure Virgin (Velocity) is 40 – 55k points One Way, not return as stated. Not sure thats really fair. Perth to CBR comes in cheaper with Krisflyer even after transferring from Virgin as does many non direct flights as VA charges for two rewards where SQ doesn’t. See CBR-MCY, CBR-HBA, HBA -CNS just to name a few. Thanks, I’ll check this out and update the guide accordingly. Not sure if I’m confused or the table is wrong, it says 40,000-55,000 points return via virgin, but the article later states 81,200 points. Thanks for the catch – corrected. Thank you much as yes, we Sandgropers are often forgotten about when it comes to travel opportunities related specifically to us. I appreciate the research dedicated to us.